Do you like to bake? We’d love to have your help. We like to offer sweet treats to our guests to brighten their day. If you’d like to make some cakes, cookies, brownies, or anything else that fits your specialty, we would welcome it! 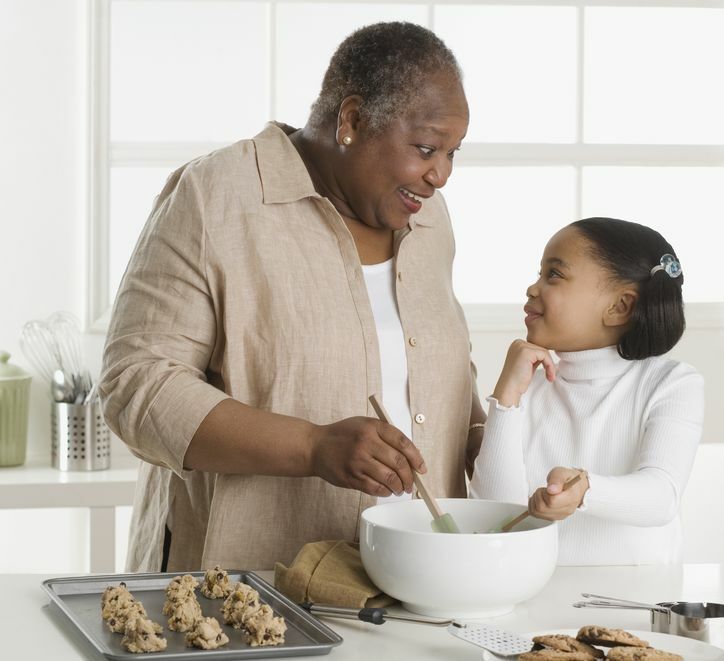 This is also a great opportunity to spend time with your children or grandchildren and teach them about baking and acts of service. 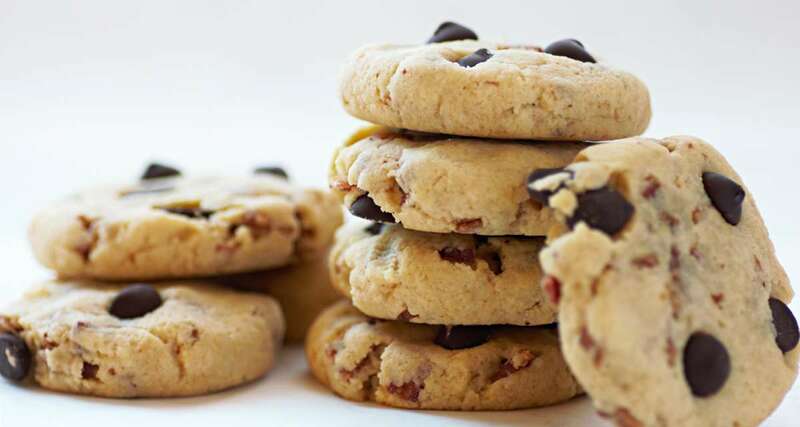 If you’re part of an organization that would like to donate baked goods on a larger scale – like a Scouts troop or church group – please let us know. You can call the kitchen any time between 7:00 – 11:00 AM on Monday through Friday. Let us know what you have for us and we’ll tell you what to do next. This is Part Four in a series on Ways to Give. Stay tuned to learn more ways you can support our mission. Even if you aren’t able to make a financial contribution, sharing this post helps us.